How does a man forgive the woman he loves for the ultimate betrayal? How does he love again, trust again, heal, grow, minister, thrive? A deeply personal yet profoundly thoughtful book, Power Principles answers these questions and much more. The key to dealing with the challenges we face is the application of certain key principles. Elder Richardson offers guidelines that can help you apply them effectively. Not only does he explain the disappointment and regret that characterize the lives of so many, he provides a way for you to be the exception. Whether you are new to the faith, renewing your commitment or moving to a higher level, we must all master these Power Principles in order to live a fulfilling life in the Kingdom. 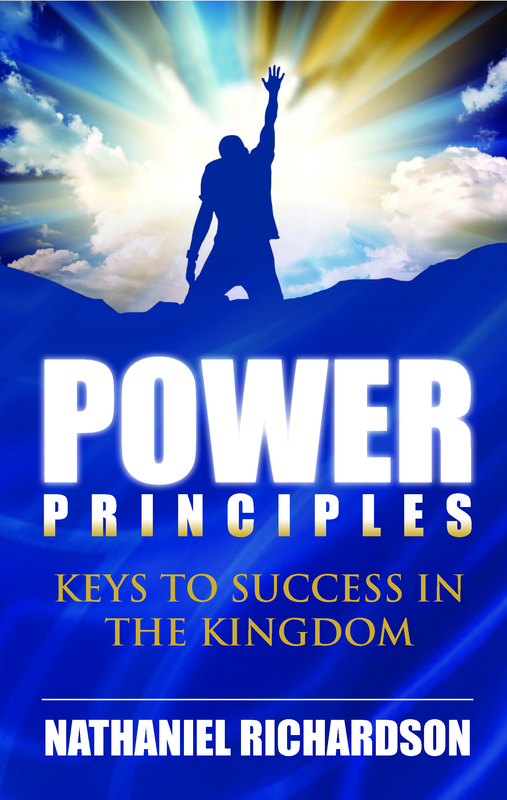 Power Principles empowers us to break free from the past and experience wholeness in Christ.